Do you know, A Computer viruses could go Airborne over WiFi networks? Security researchers at the University of Liverpool in Britain have demonstrated a WiFi virus that can spread between computer networks just like the 'common cold' spreads between Humans. 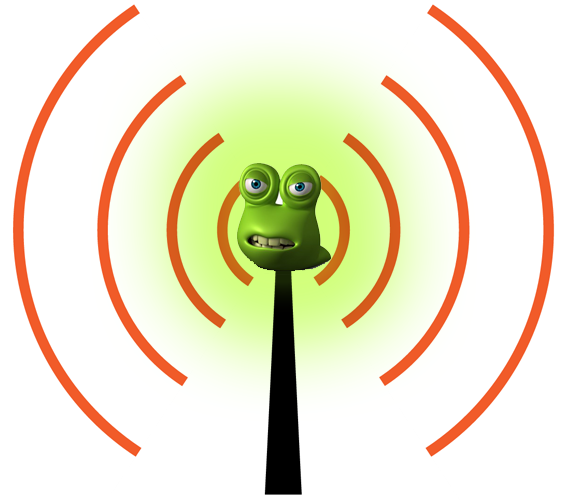 The WiFi based virus named as 'Chameleon', that can self-propagate over WiFi networks from access point to access point, but doesn't affect the working of the Wireless Access Point. 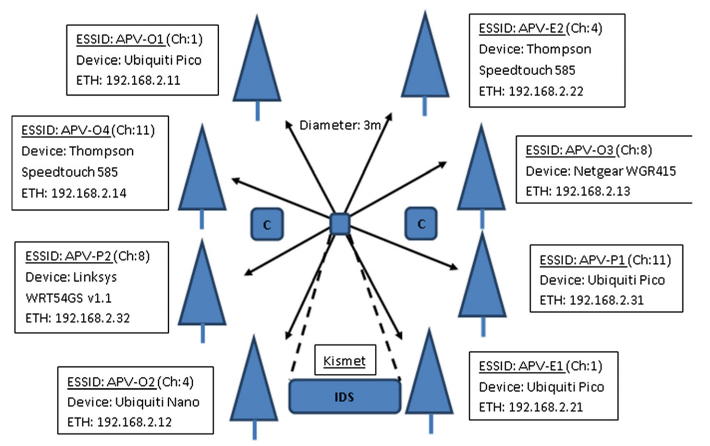 "Hence, this attack is considered advanced and difficult to detect, as IDS rogue AP detection methods typically rely on a change in credentials, location or traffic levels."